Tnx for the nice comments Chitra! 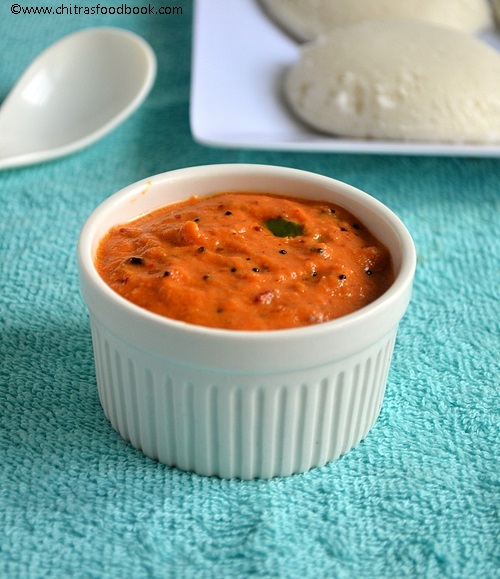 Lovely red chutney....usually i make this without tomato, sure will try this out. Nice space.. and thanks for visiting us at collaborative curry. Thanks for sharing your recipe sounds great! Hotel Chutneys! ZZzzlurp! Looks fantastic! Must try that red chutney. The red chutney looks stunning. Must be simply gr8. Never tried. But sincere thanks for posting it, helps a lot to try a change in chutney. My hubby is choosy though. But would surely try. As far as the white one is considered, I prepare similarly minus the fried gram dal. 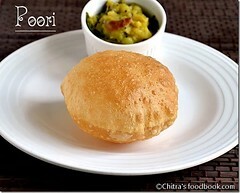 Next I prepare I would try it with the dal. I LOVE HOTEL CHUTNEYS!!!!! 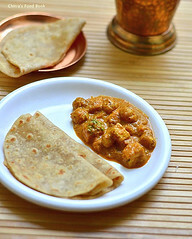 Both chutneys looks truly divine CHitra..
both chutneys look so yummy Chitra!! Both chutneys look excellent! Great recipes! 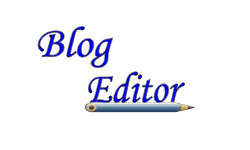 Thank you Chitra for visiting my blog! you have a wonderful space... loved your template! super chutneys and to be more specific i loved ur tips the do s and donts. 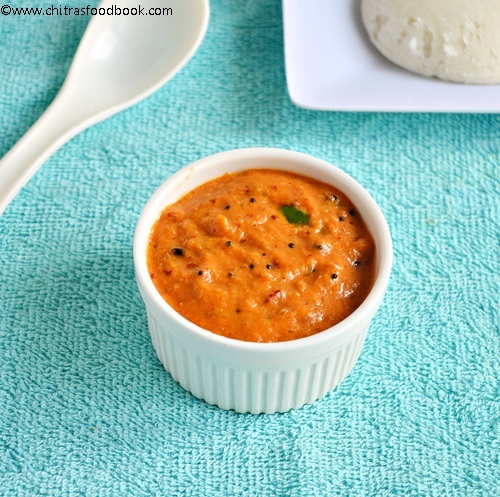 Red chutney i make in the similar way,but coconut chutney a must try one,ur version. 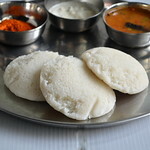 it feels so good to have a varieties of chutneys with idli..looks yumm..
Would be a great accompaniment for dosas and idlis. 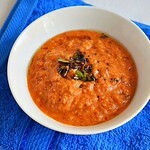 I like the new look.Red chutney looks fab,I'm sure it is a hit with all. 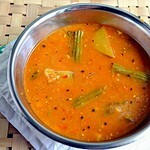 hey today morning i did this red chutney dear.. Both chutneys look delicous. Set dosa came out very well. i love the way the set dosa has come out! Pretty much the same way I make it too. 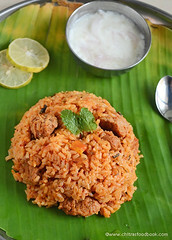 Great with idlis! This is my first visit here. 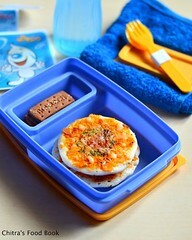 Great blog with very interesting recipes! The chutneys have been bookmarked for the weekend .... to go with idlis. 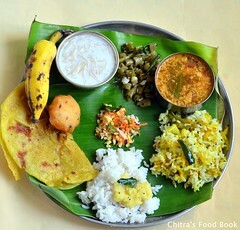 Yummy chutneys Chitra, looks so delicious. Thnks 4 visiting my blog. 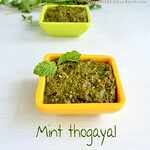 Yum...yumm...yummy chutneys and very useful tips!! I tried your hotel style white chutney. It came out nice. I tried these two chutneys and had it with dosa for dinner tonight and it both turned out absolutely delicious. No words to describe the taste, we totally loved it and it was more tasty than the restaurant ones we get here. cooking from your recipes. I look forward to trying more recipes from your site. Thanks once again. It tastes great ...hubby is great fan of chutneys..wanted to know wat is the shelf life? as I am always on the move and would like to make it and keep for him.. can I add any preservative?? No need to use preservative. Store the chutney in an air tight box and refrigerate it. It stays good for 3 to 4 days but chutney may become dry. Whenever you use, remove the required quantity using a clean spoon in a bowl, mix some warm water to the chutney.Mix well and check for taste. Add more salt if needed and bring to room temperature and serve !